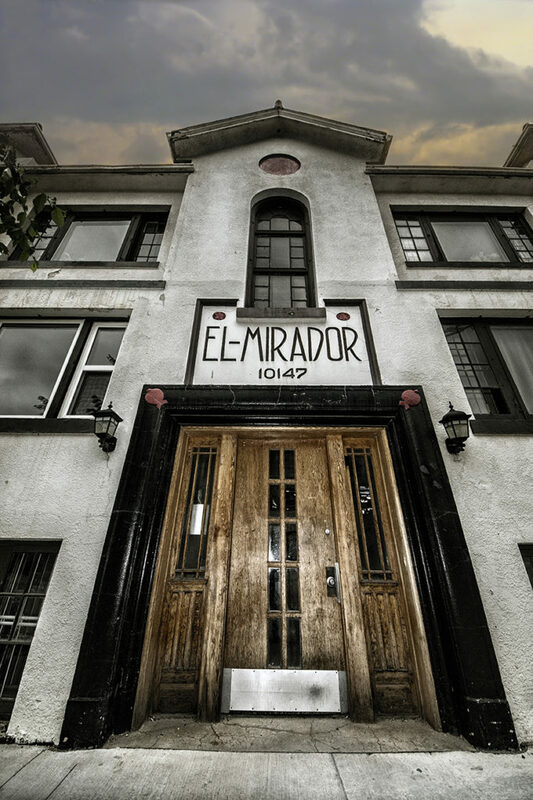 The El Mirador apartments are Edmonton’s only known examples of Spanish colonial architecture, but a plan is in the works to turn it into transformative towers adding new retail and thousands of residents. 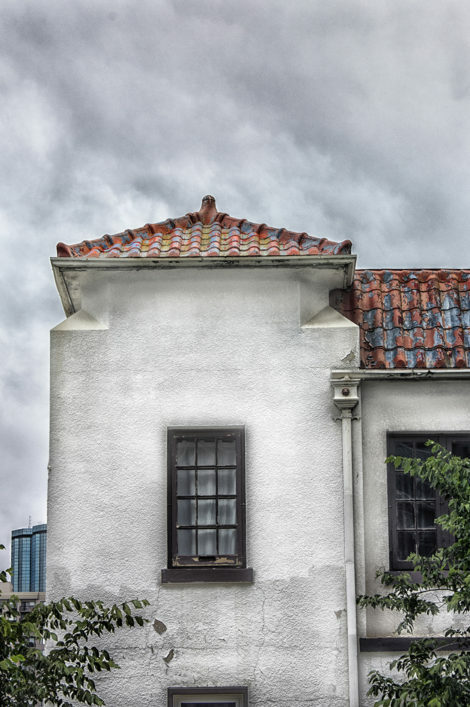 How do we weigh heritage against infill, density and property rights? 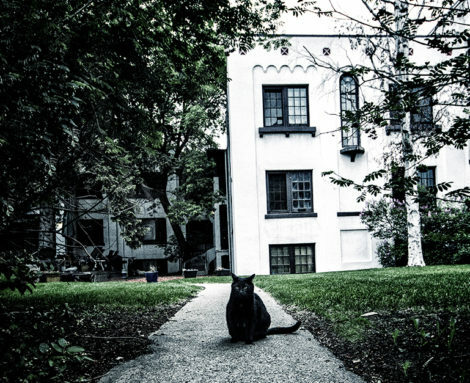 A resident of the historic apartments finds out. Angela Johnston is a writer and journalist. 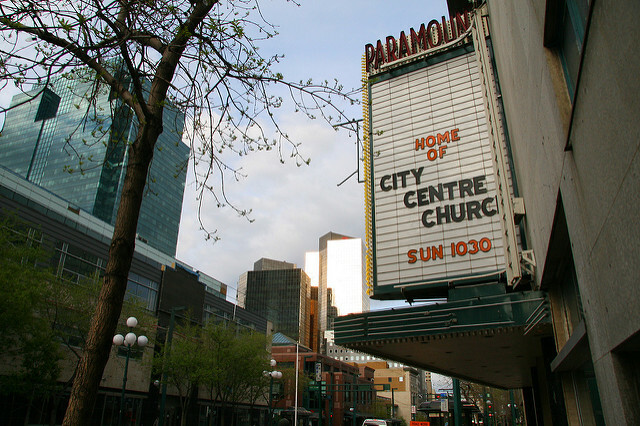 She is the former managing editor of MacEwan University’s monthly magazine, The Griff. She tweets at @AngelaLJohnston. This entry was posted in 2016 Summer, Feature, Issues.